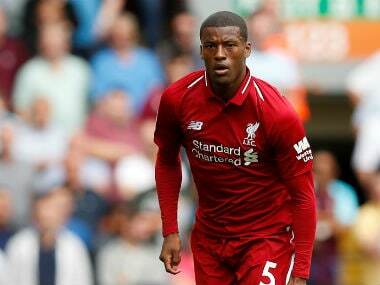 Bengaluru: Liverpool will need all the playing resources available them to negotiate a tricky run of domestic and European fixtures after the international break, midfielder Georginio Wijnaldum has said. 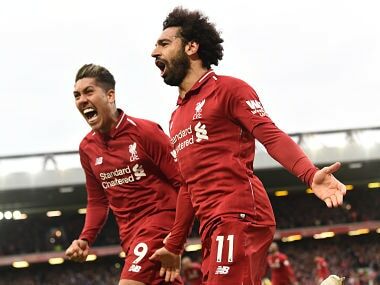 Early Premier League leaders Liverpool face Tottenham Hotspur, Southampton, Chelsea and Manchester City after club football resumes on 15 September. Last season’s Champions League finalists also take on Paris Saint-Germain, Napoli and Red Star Belgrade in Europe as well as hosting Chelsea in the third round of the League Cup. “It’s going to be a really important period for us, not only because they’re big games, but also because we play a lot of games,” Dutch international Wijnaldum told the club’s website. 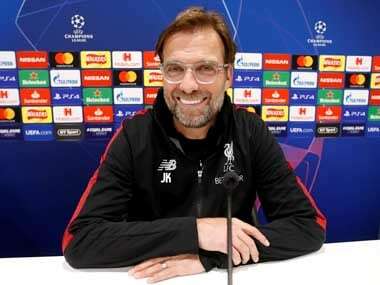 Liverpool face a tough challenge to emerge from Group C in the Champions League but Wijnaldum said all groups in the competition were tough and drew confidence from their pre-season victory over Italian side Napoli. “We know PSG are a good team. We played Napoli already in the pre-season and we won 5-0. But we still know they are a good team and there were situations in that game where there was stuff to deal with,” Wijnaldum added. 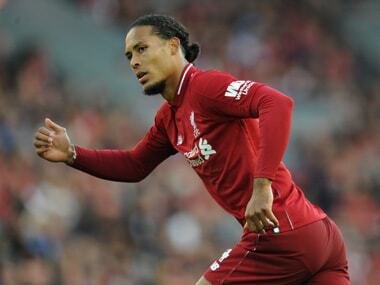 Liverpool have made a 100 percent start to the league after four matches but Wijnaldum called for further improvement after hard-fought wins over Brighton and Hove Albion, Leicester City and Crystal Palace. “We have to do things better, but the result is the most important thing,” he said.